Sunidhi Chauhan is super versatile well known bollywood singer. On 27th April, 2012 she got married to her childhood friend named Hitesh Sonik . He is talented musician who has composed number of song for the movies likes ‘Stanley Ka Dabba’ and ‘Pyaar Ka Punchnama’. They both looked made for each other couple in their wedding and Reception. Their wedding outfits were dashingly gorgeous and sizzling. Their wedding was at 5 star hotel in Bandra and close relatives of both the side were invited. 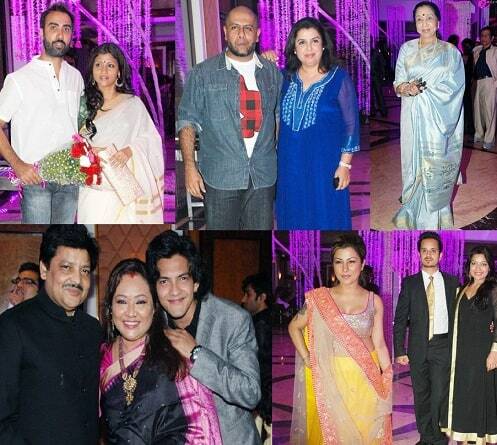 Though they did throw a lavish reception for their near and dear friends at the Taj Lands in Mumbai. The celebrities like Sonali Kulkarni , Music composer Vishal Dadlani and dance director Farah Khan, Nachiket Pantvaidya, Hard Kaur, Ranvir Shorey with wife Konkona Sen Sharma, Udit Narayan with wife, Asha Bhonsle, Anu Malik, Kavita Krishnamurthy, Kunal Ganjawala and many other were invited. All of them blessed the newly married couple. 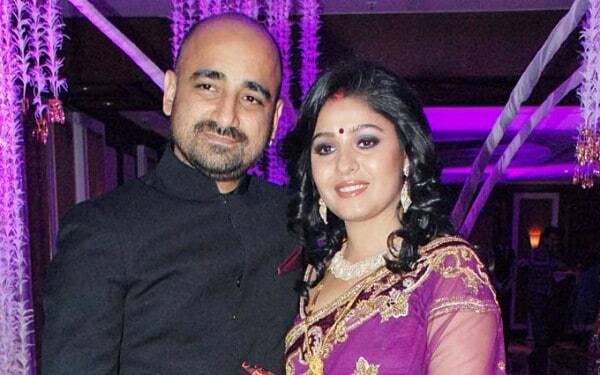 Sunidhi Chauhan selected lovely purple colored Saree with heavy golden work and her husband Hitesh Sonik looked smart in black achkan with black pants. They both selected very sober outfits for their big day. Sunidhi’s purple saree match with the wedding which was purple too. All celebrities who came for reception were in cool outfits. Hard Kaur looked girly and beautiful in trendy chaniya choli which was designed by Manish Malhotra. You can see the beautiful designer outfits of all guest celebrities in the picts of Sunidhi Chuahan wedding and reception. 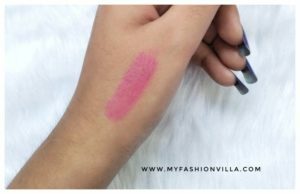 MyFashionVilla wishes good luck to newly married couple.